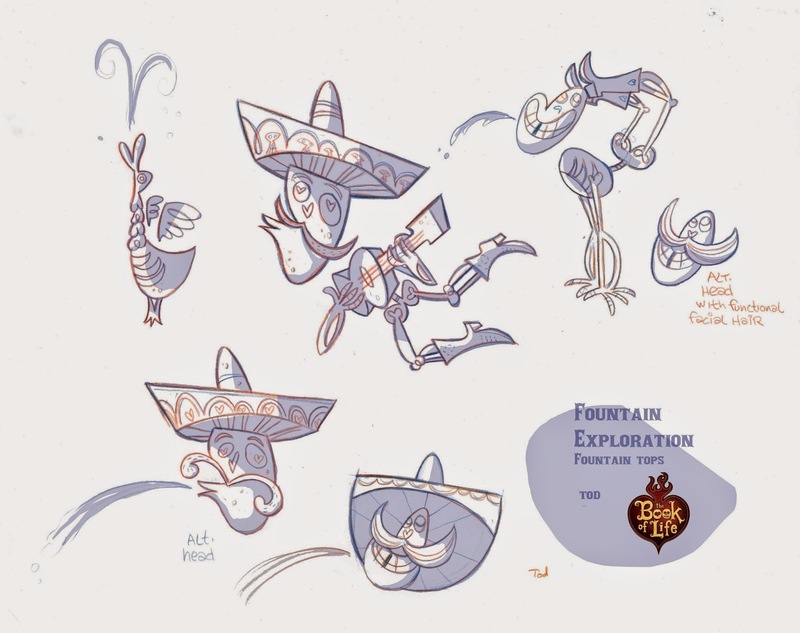 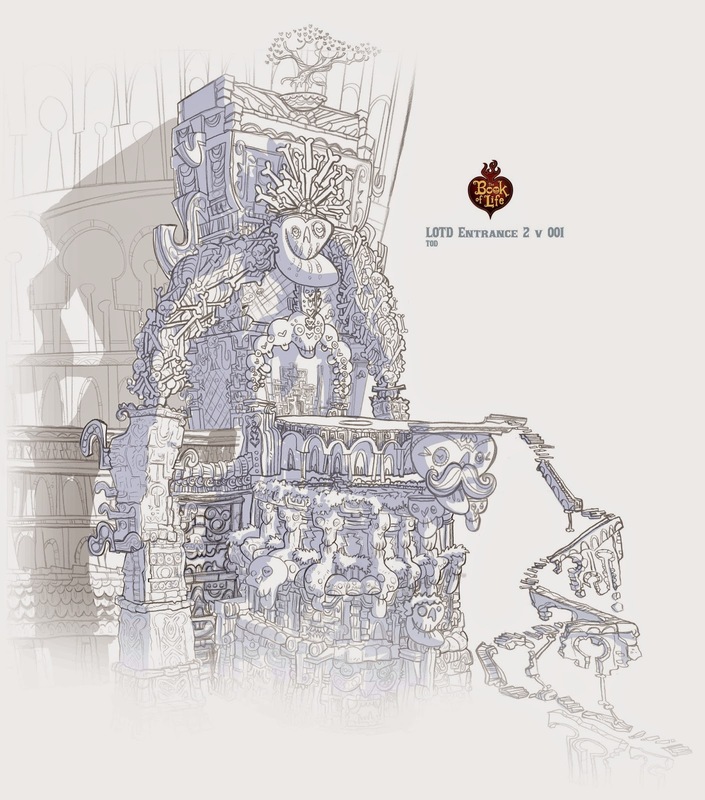 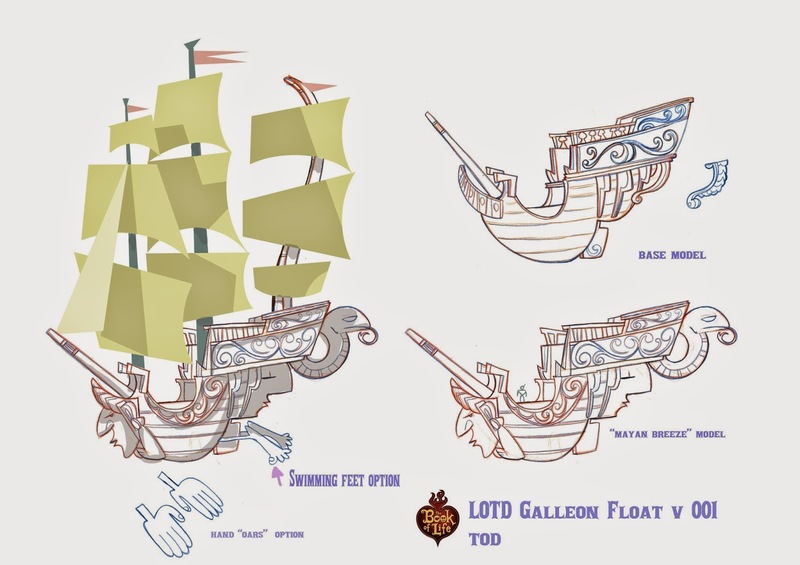 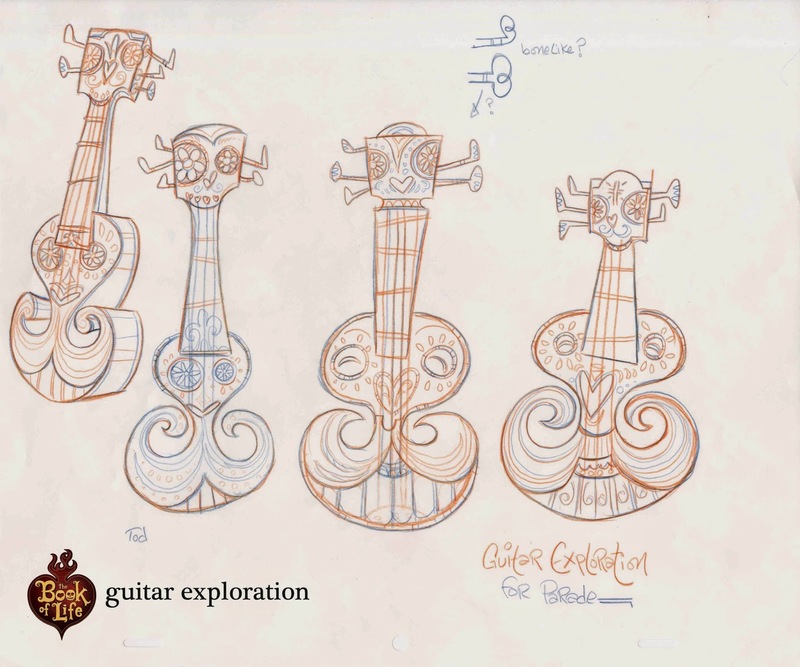 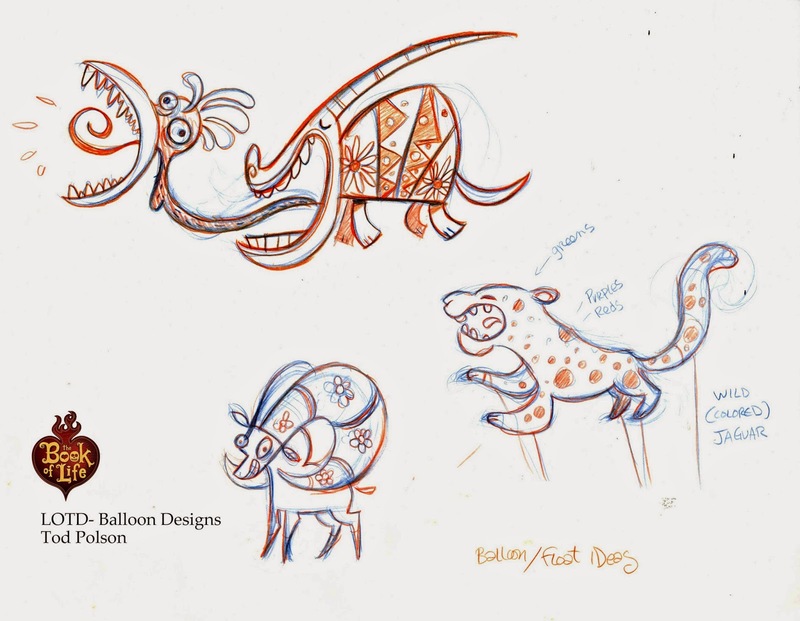 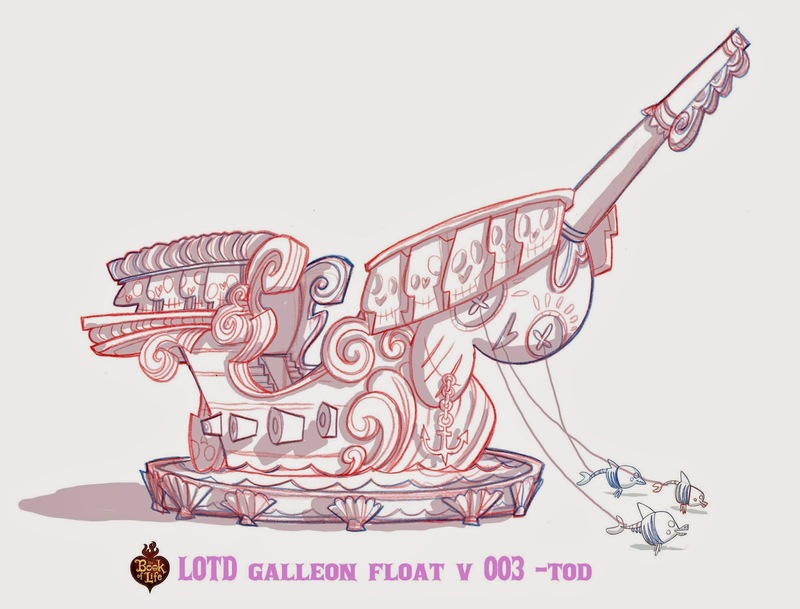 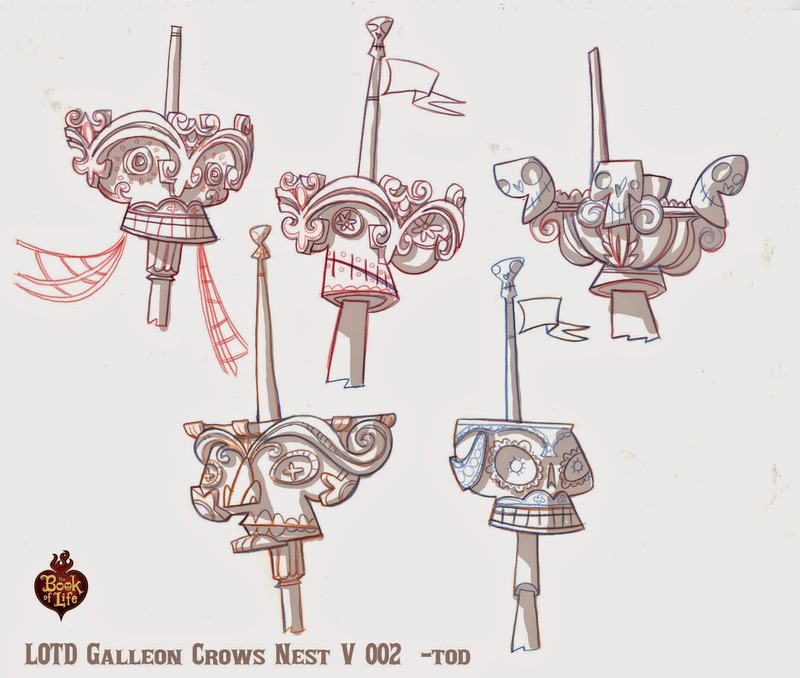 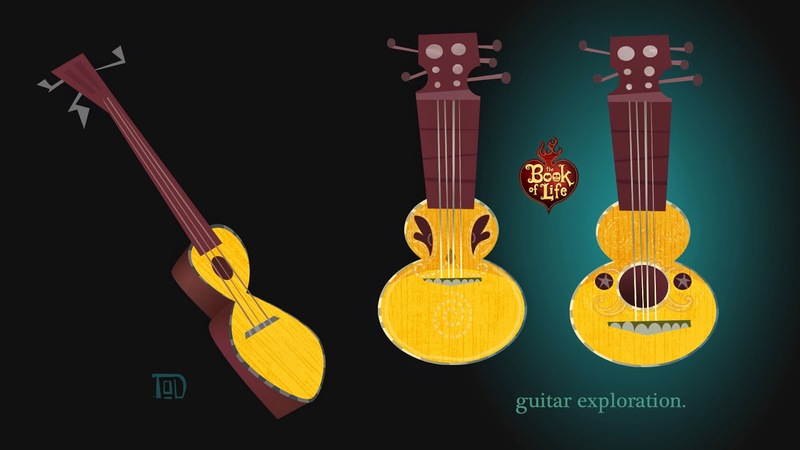 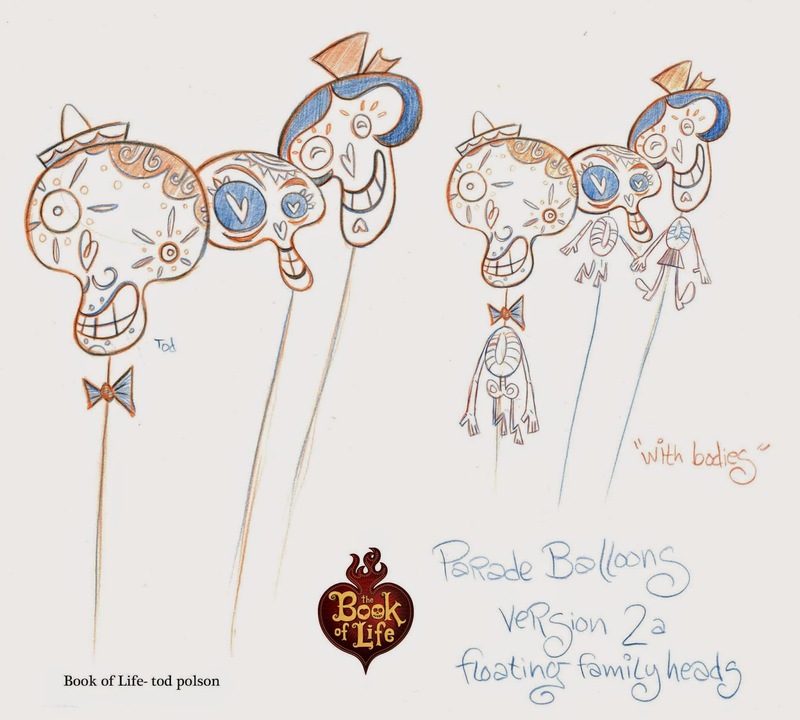 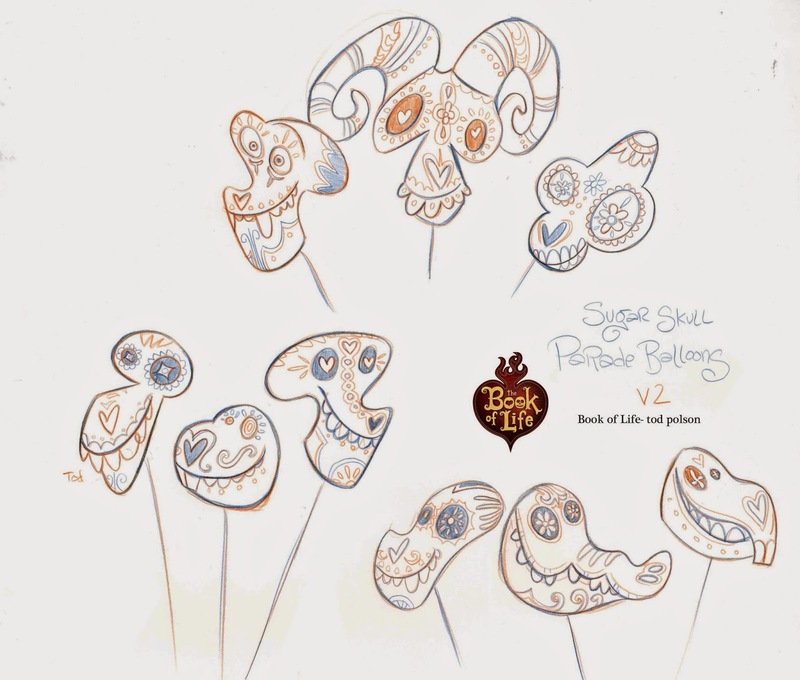 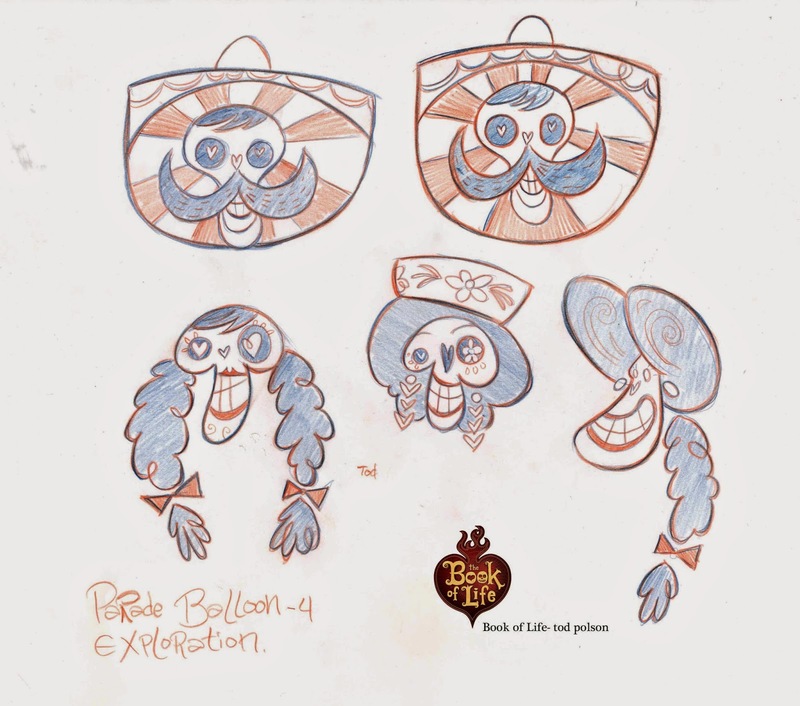 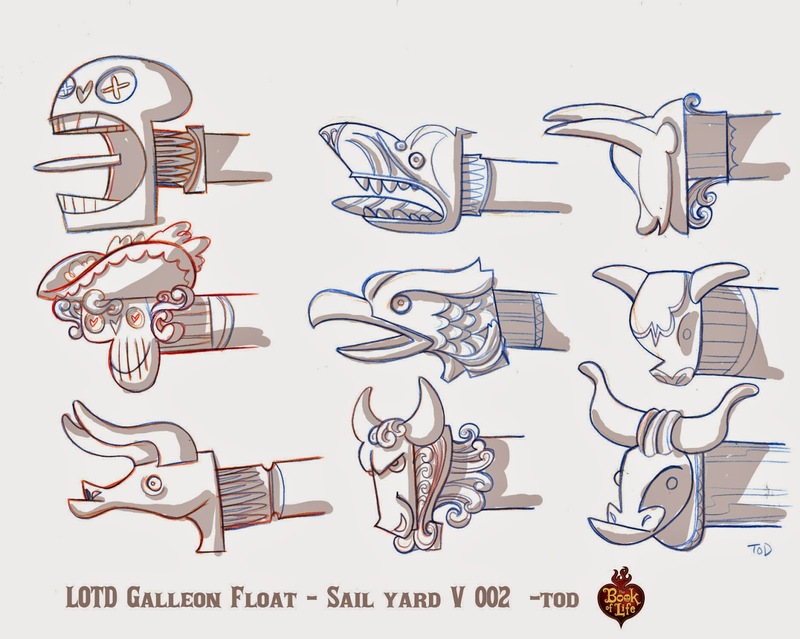 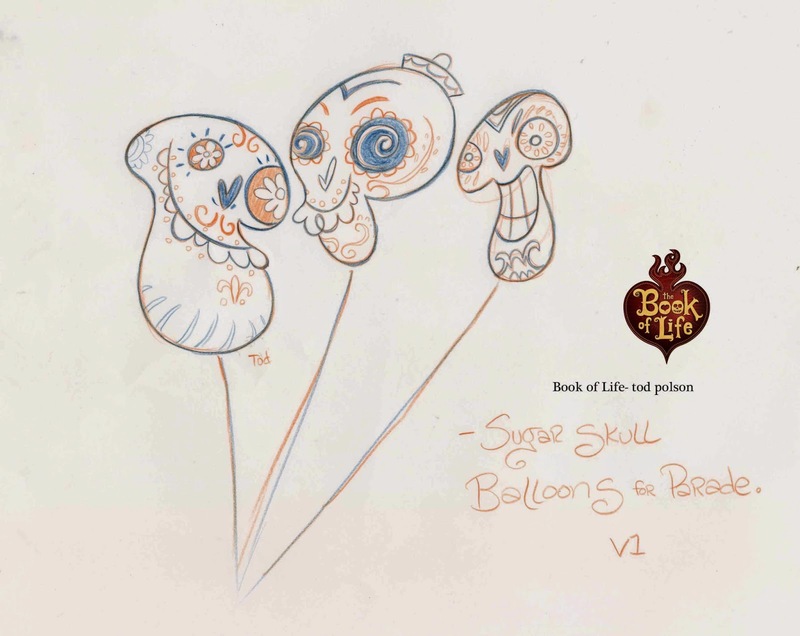 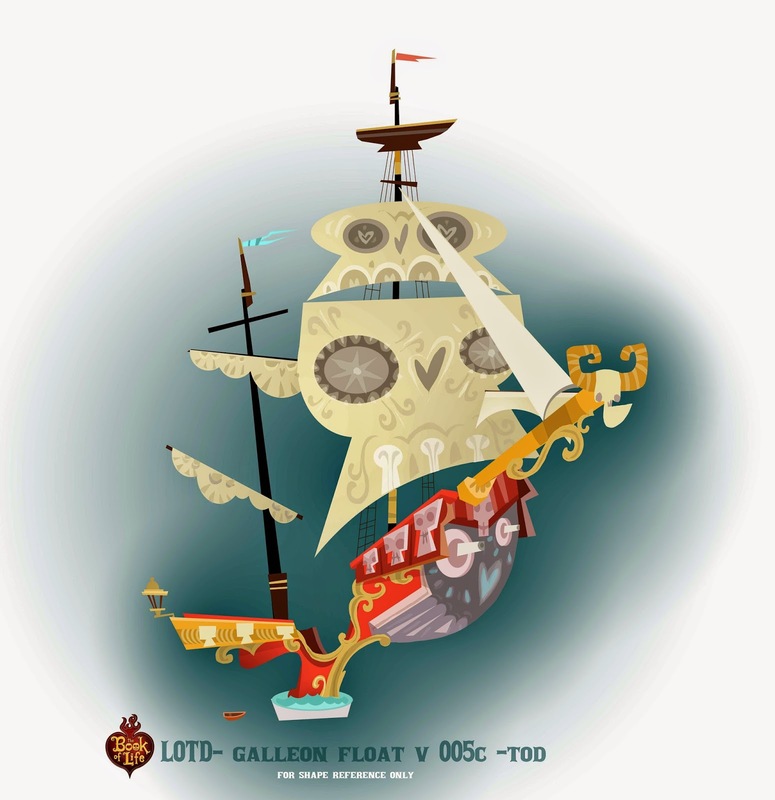 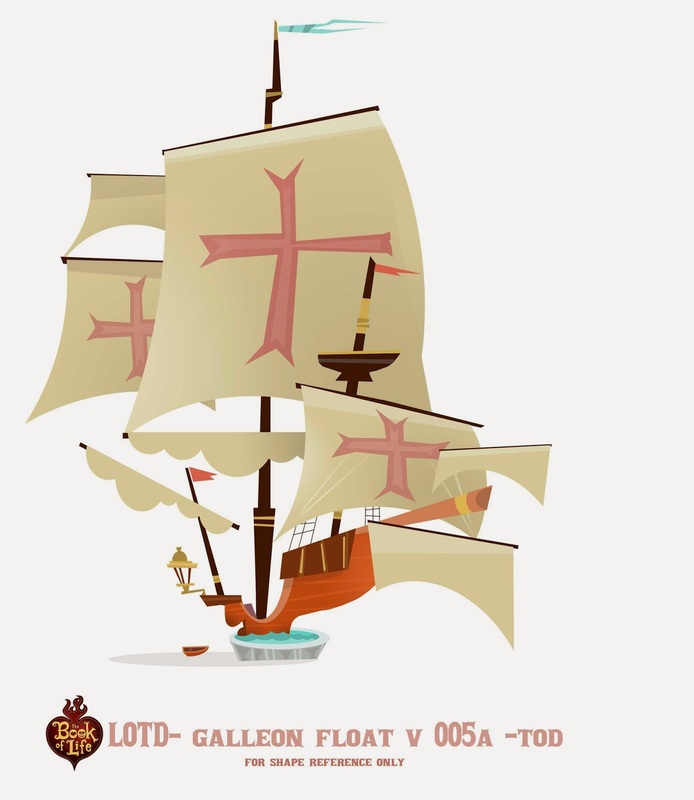 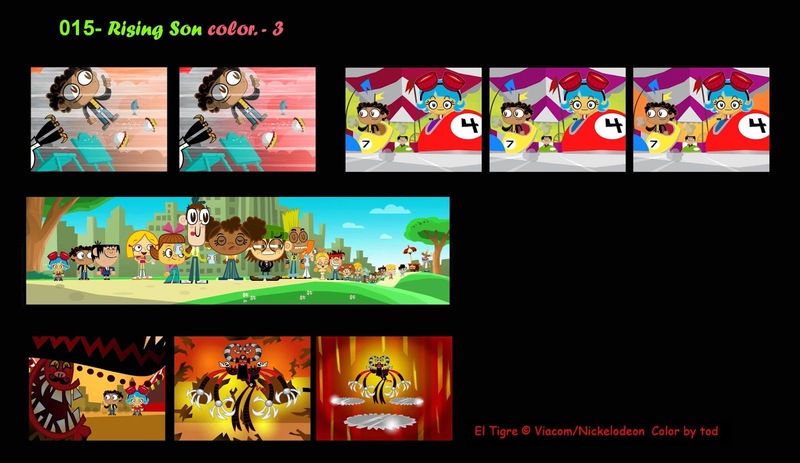 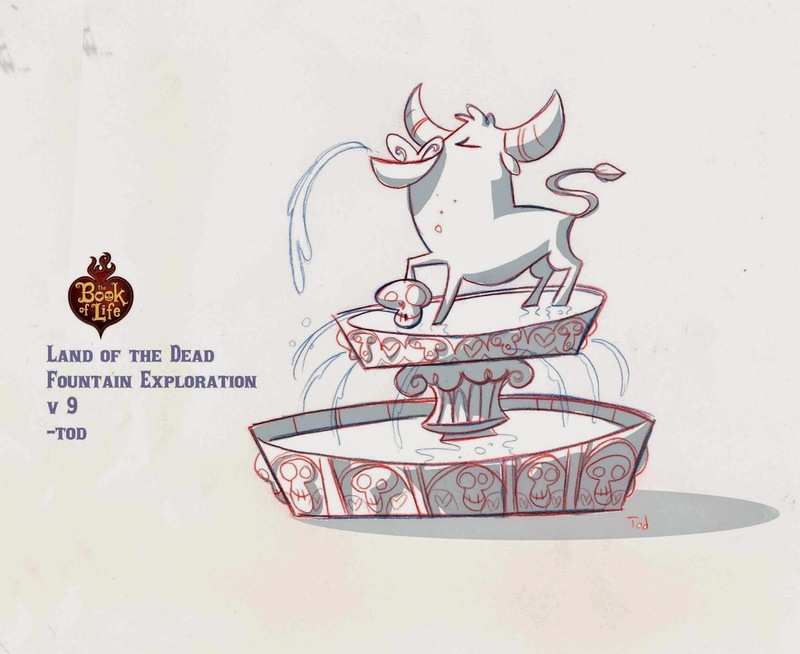 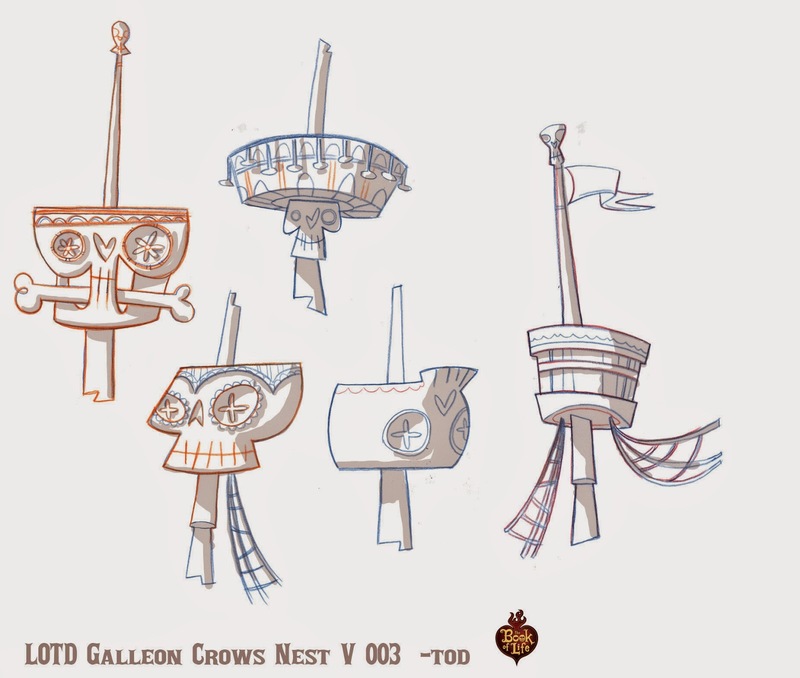 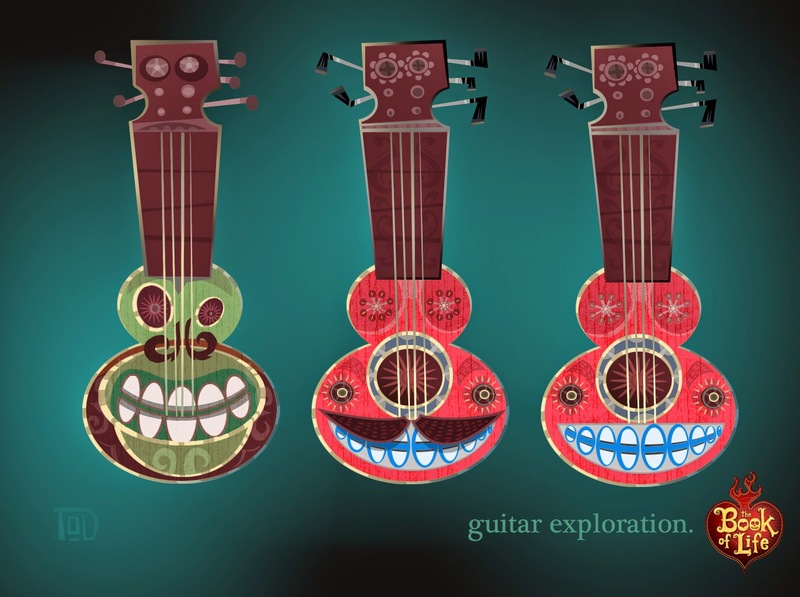 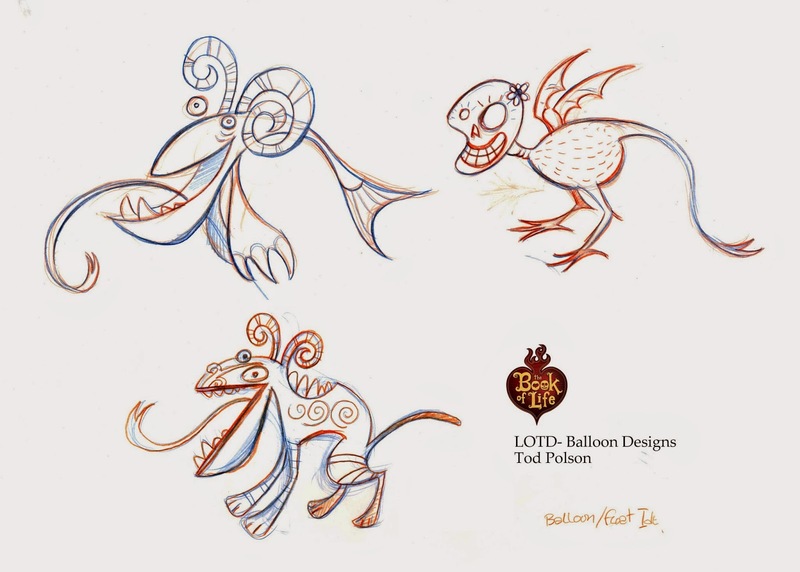 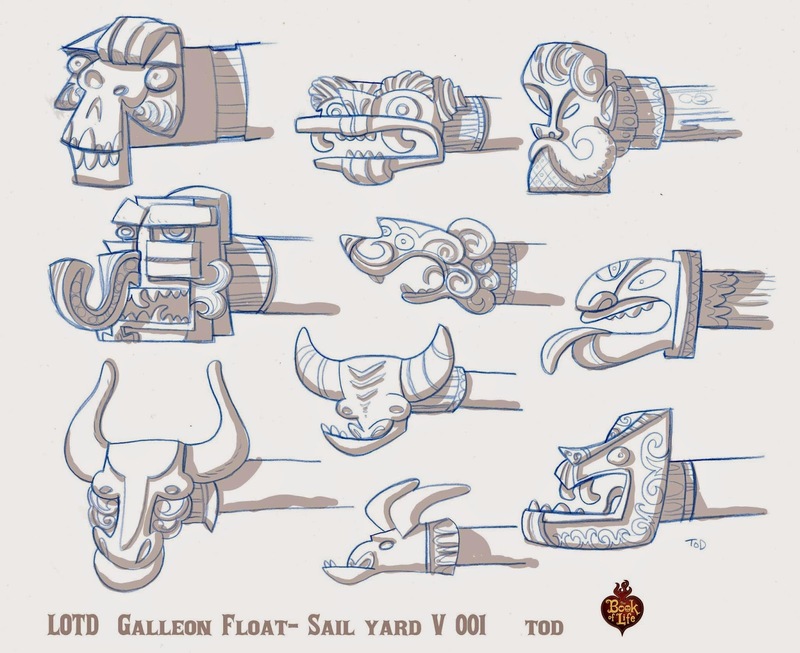 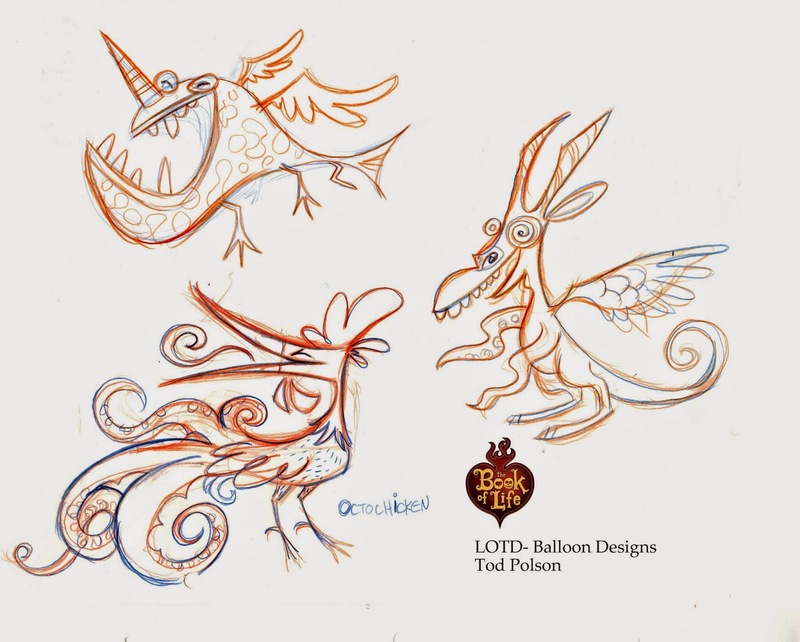 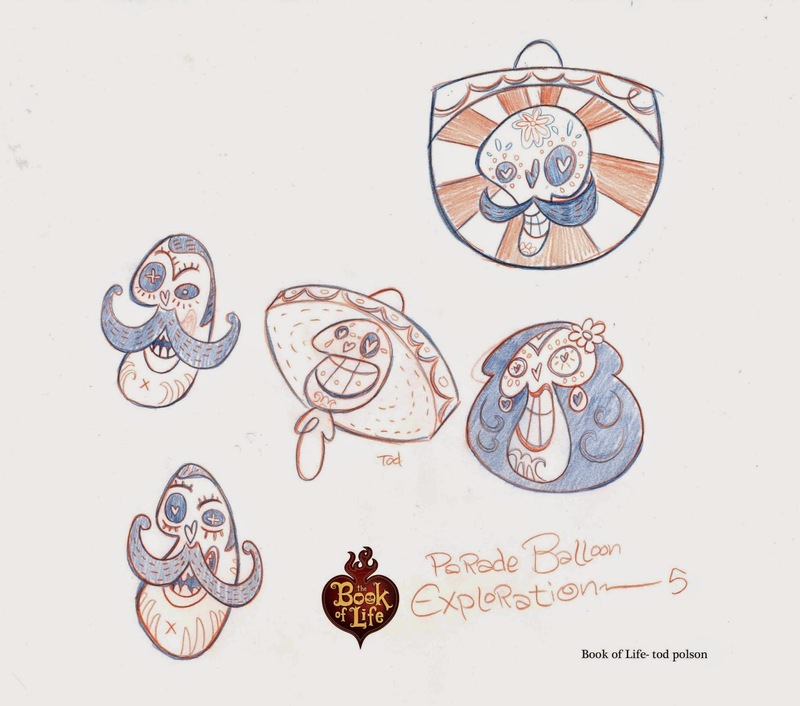 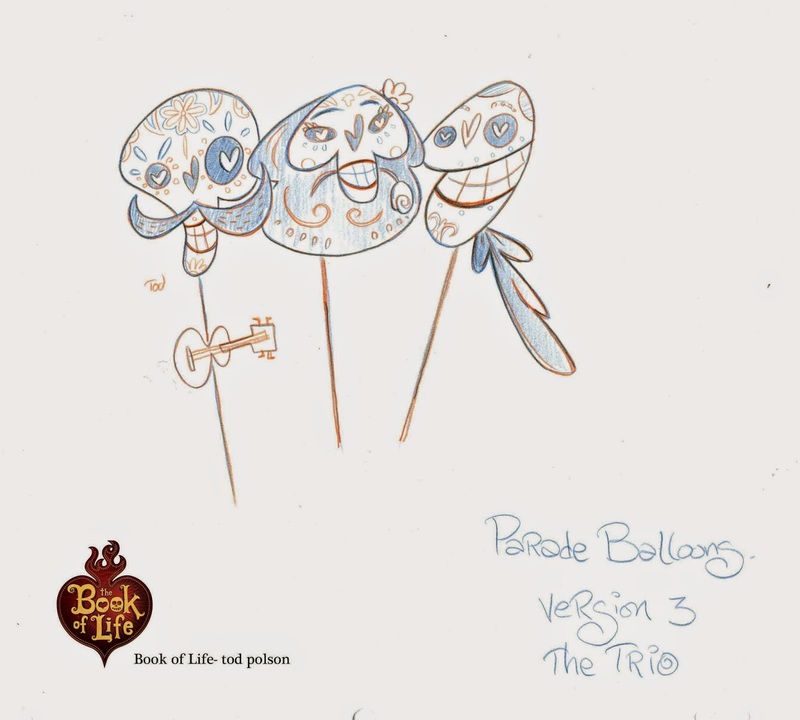 Above: Parade balloon concepts inspired by Mexican folk toys- for the animated feature "The Book of Life." 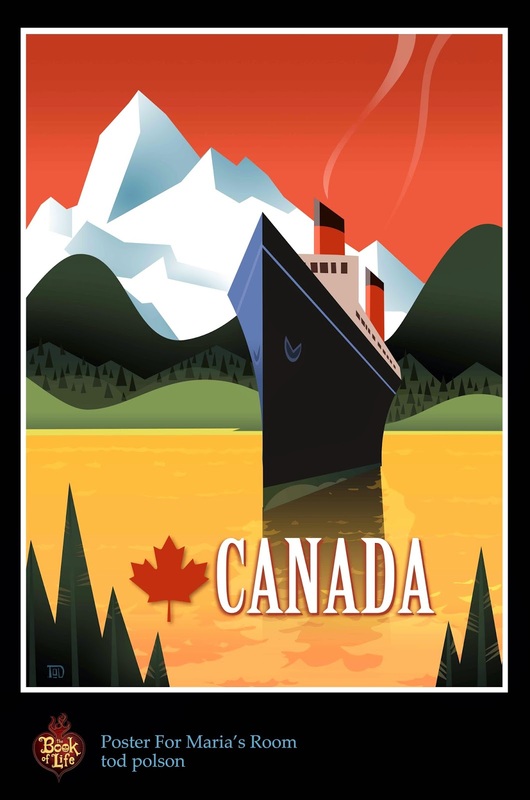 Not too long ago I was asked to help design an ad for Shaw Cable. 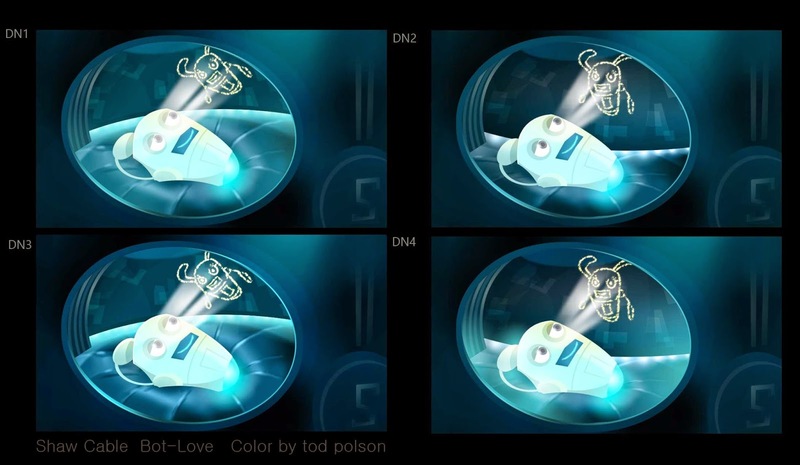 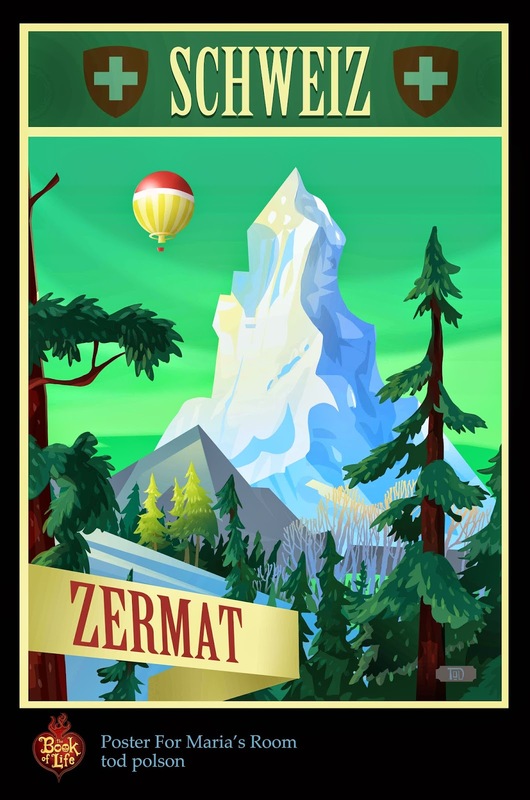 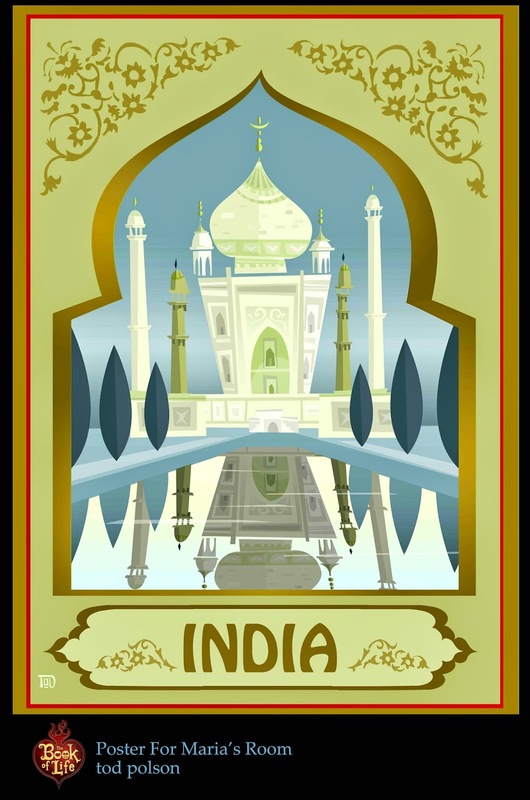 This was one of a series of commercials produced by Liaka House, and directed by the multi-talented Aaron Sorensen. 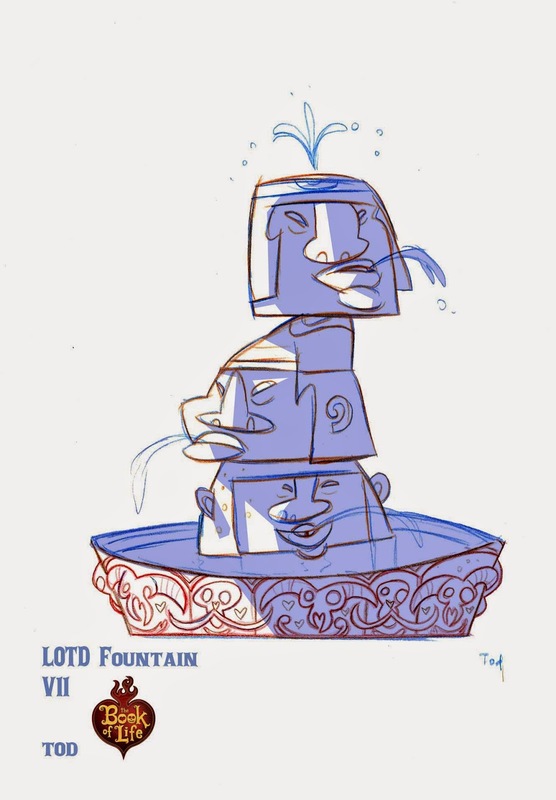 For this particular spot I was asked to push the color and lighting by adding subtle hints of yellow, purples and aquas not found in most Shaw spots. 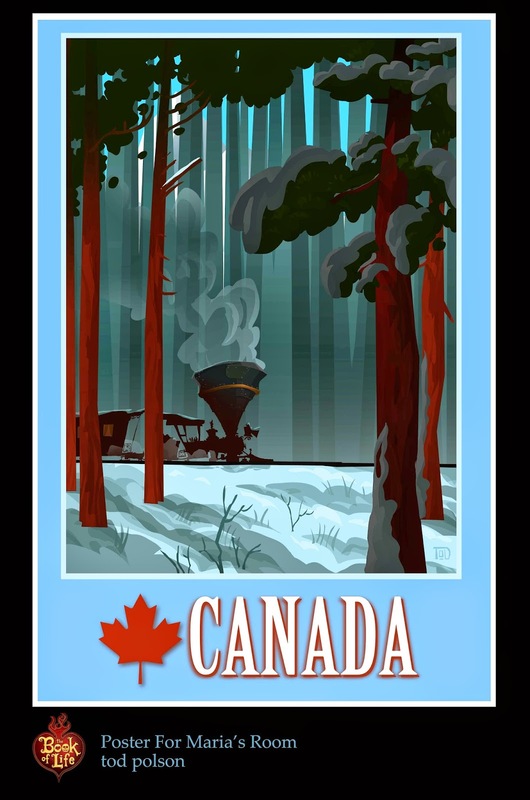 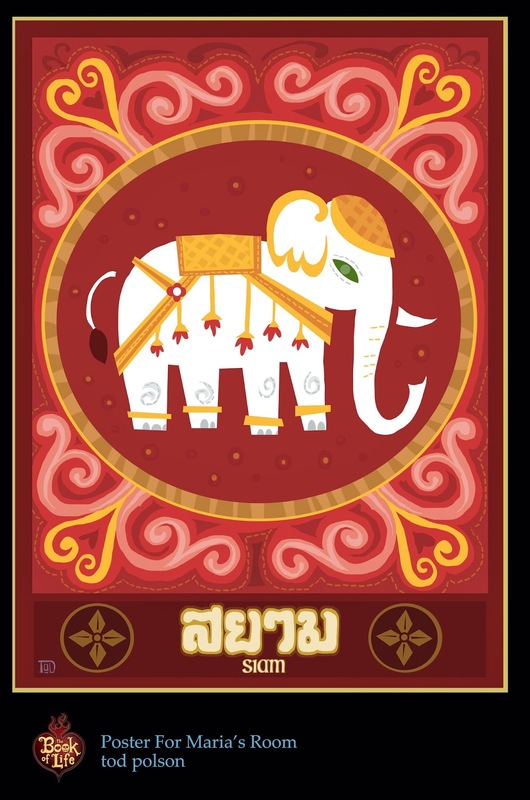 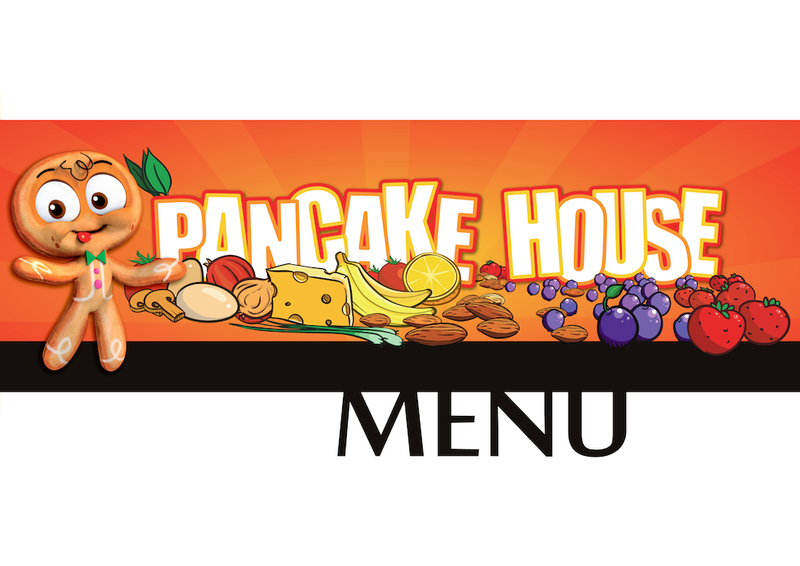 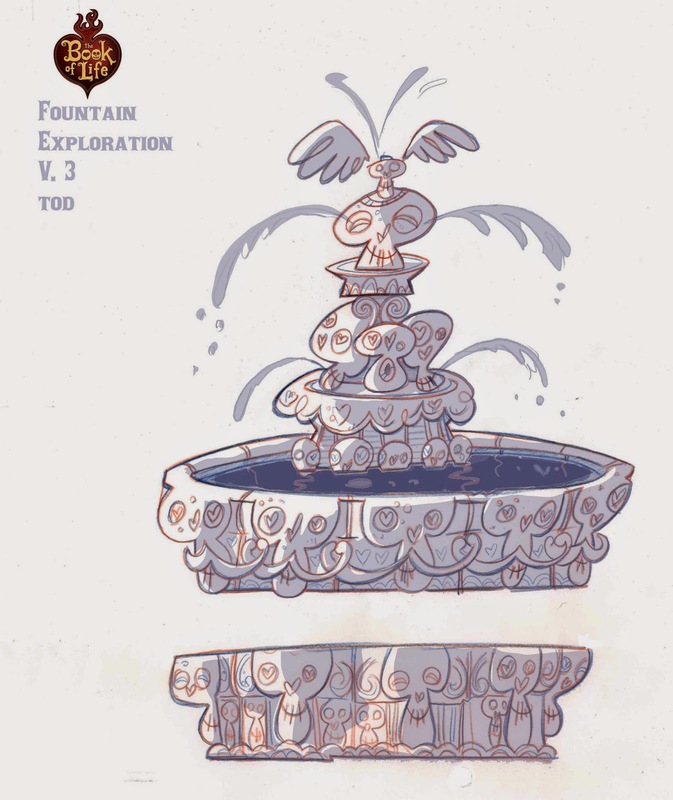 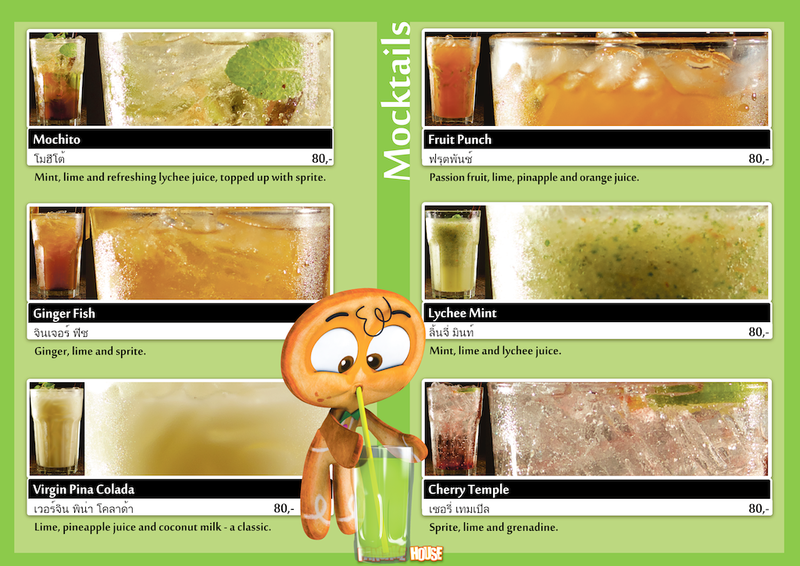 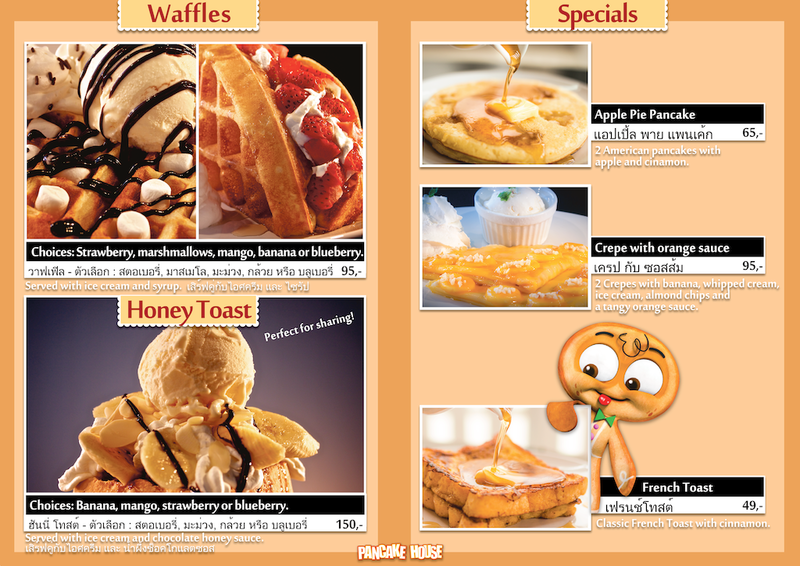 Even this subtle approach was a huge leap for the client... who in the end decided on a more muted version. 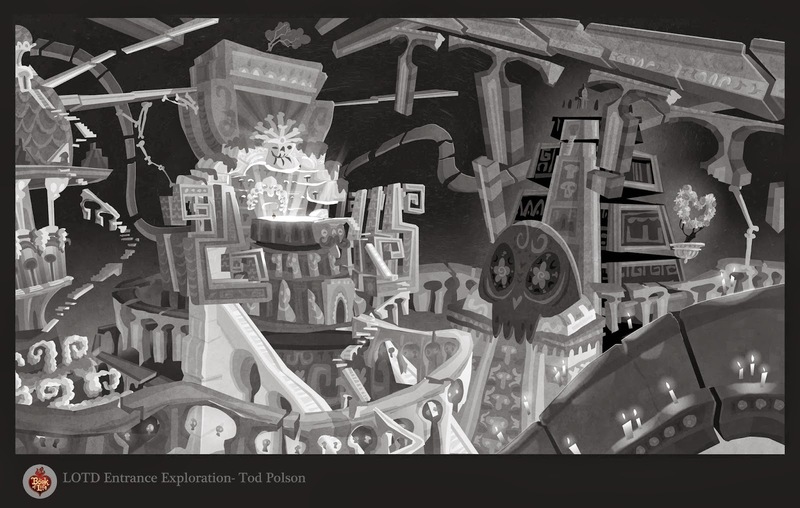 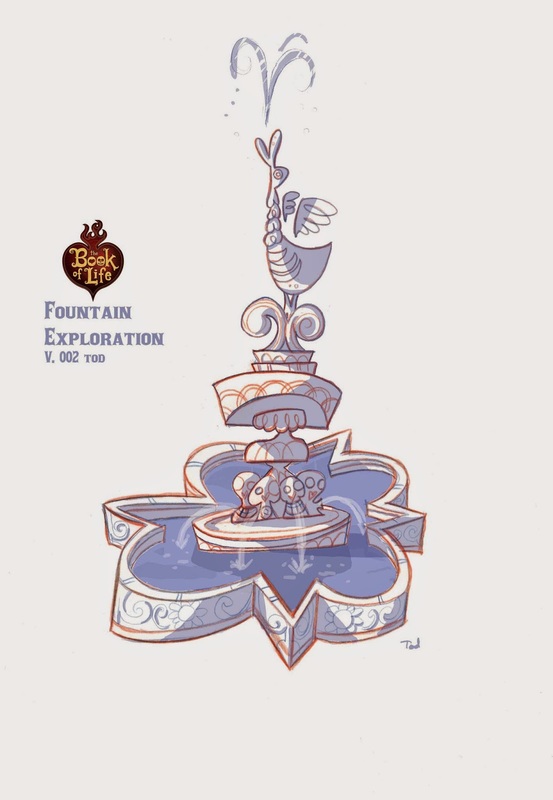 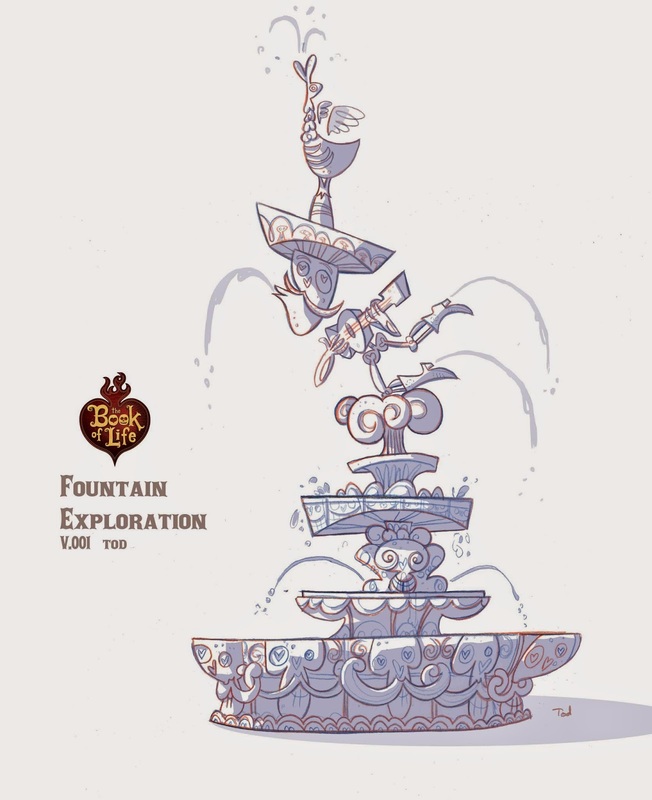 Above: More keys and exploratory sketches. 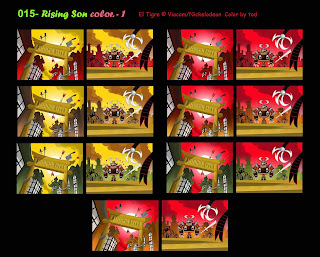 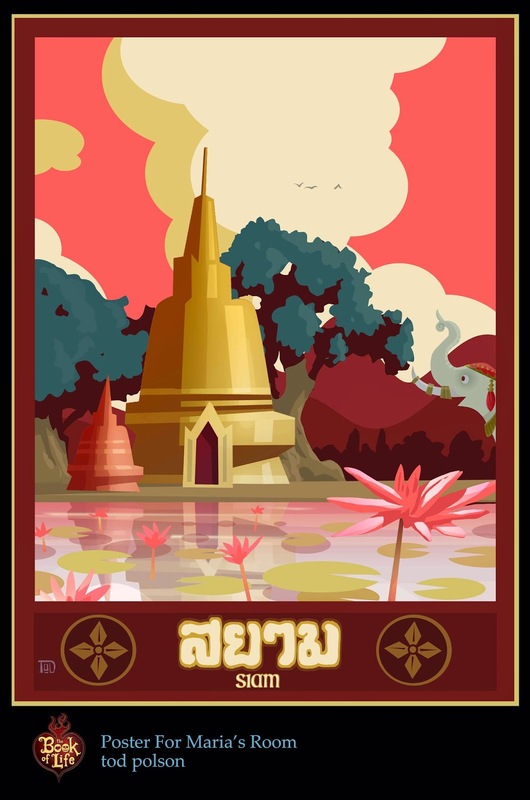 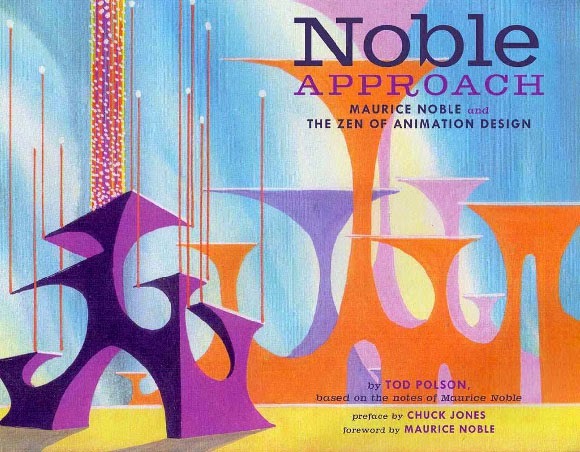 A number of people have asked me about my approach to color scripting. 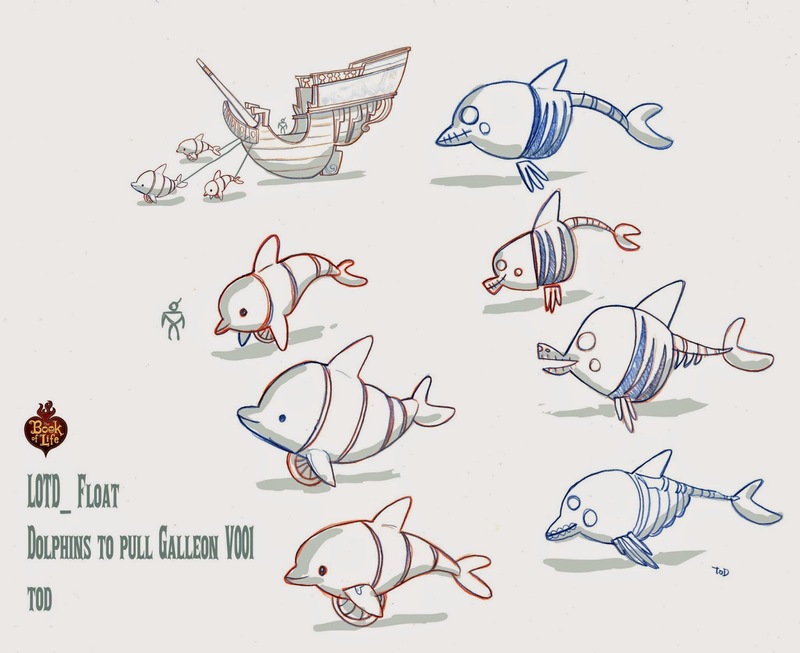 As you can see... it's very simple. 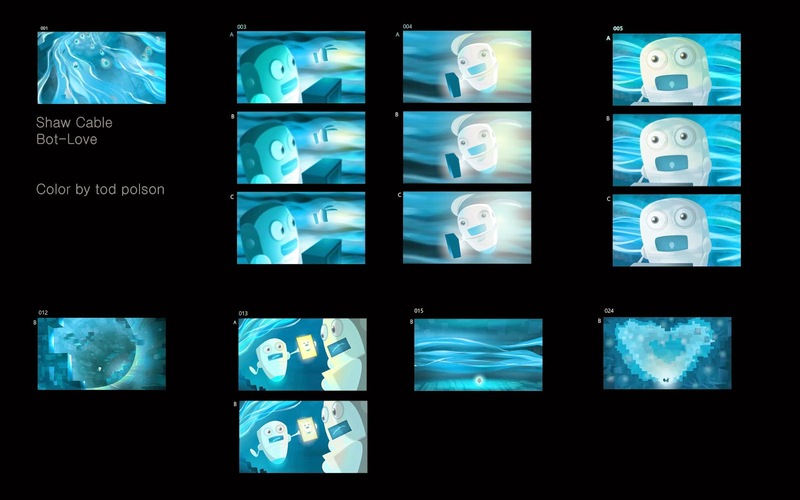 Many designers get caught up in making beautiful art, and forget that it is the final film image that matters most. 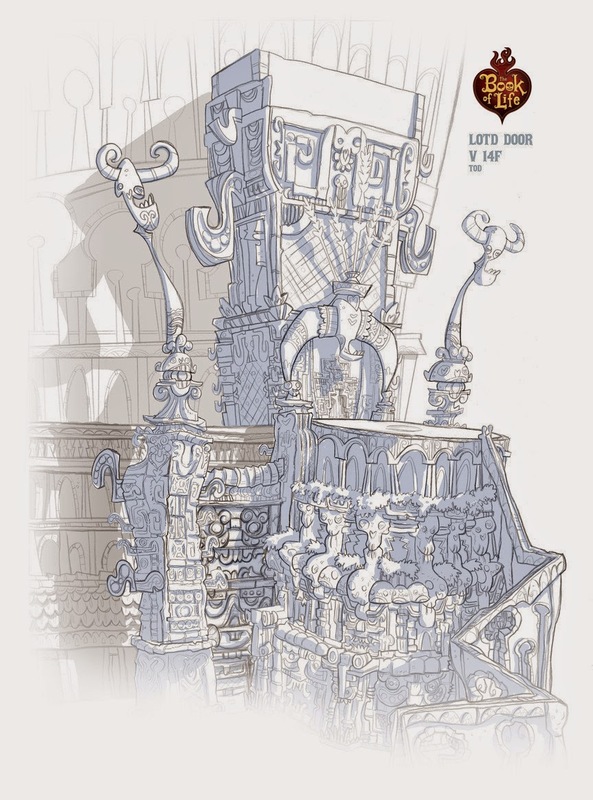 I've found that it's far better to put down a lot of quick loose ideas than spend a lot of time on a few highly rendered keys. 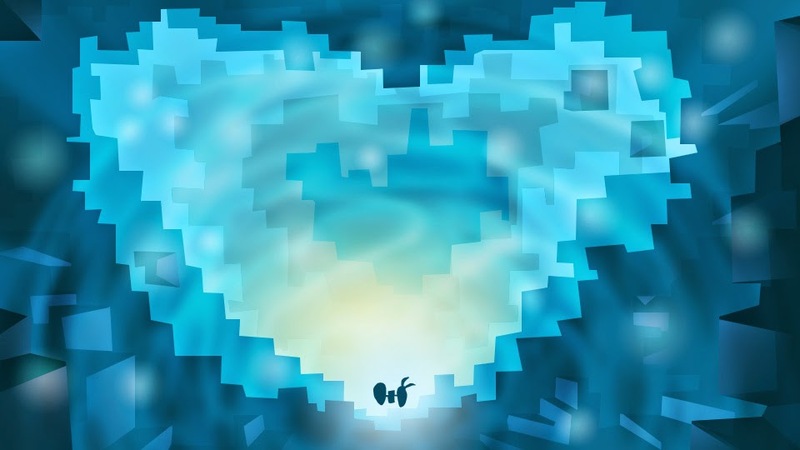 Yes, there is a time for that too! But not in a rough color script. 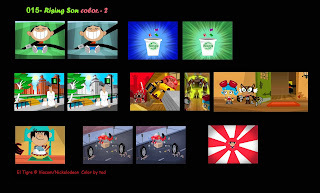 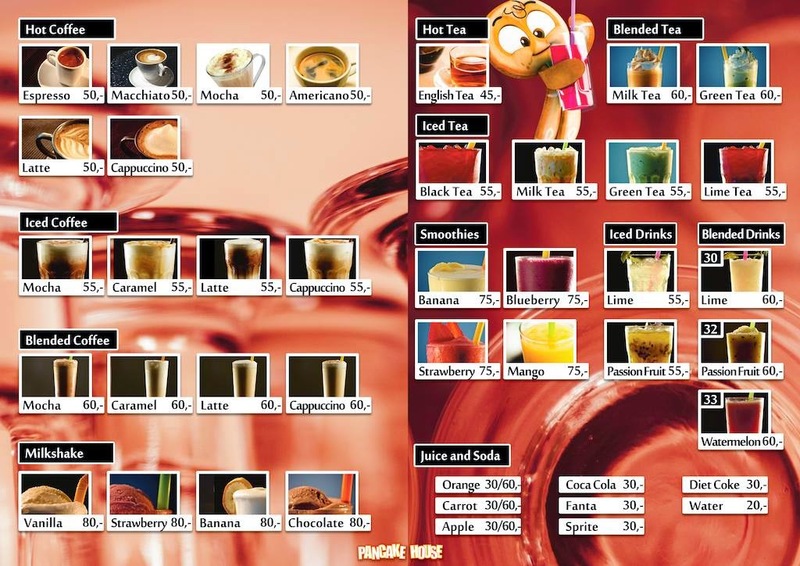 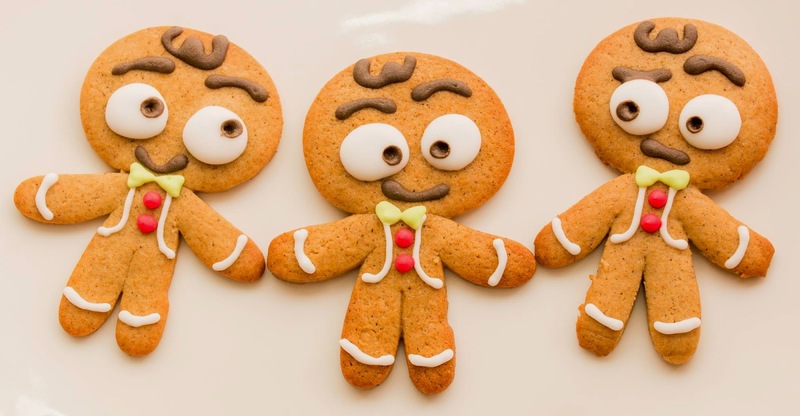 This method will give the client and director more to choose from... and increases the chance of getting something interesting on the screen.